Warmer temps have left Dillon Reservoir for the most part unfrozen, typically the large body of water freezes over by the end of December. Not this year, though. More dry weather and above average temperatures are predicted for the next few days. That leaves open the possibility of breaking the record this year. “We’re definitely looking at high water this year,” said Dennis Wied, the owner of Raft Masters. Wied said he has high expectations for this season. “This is going to be one of those epic kind of years where the real high water enthusiasts will be out in numbers,” Wied said. Water flows are about 1,200 cubic feet per second in the Arkansas River right now, but rafting officials say they’re expecting that to grow three times as the snow continues to melt. 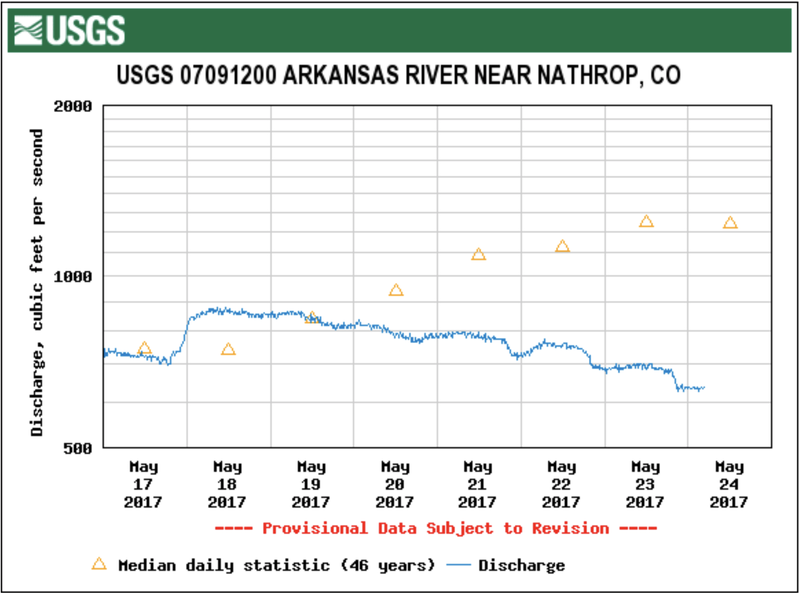 Arkansas River Basin High/Low graph May 22, 2017 via the NRCS. It was the cheap story, and none less than the Economist ran with it this week in recapping the mine spill into the waterways of Southwestern Colorado. 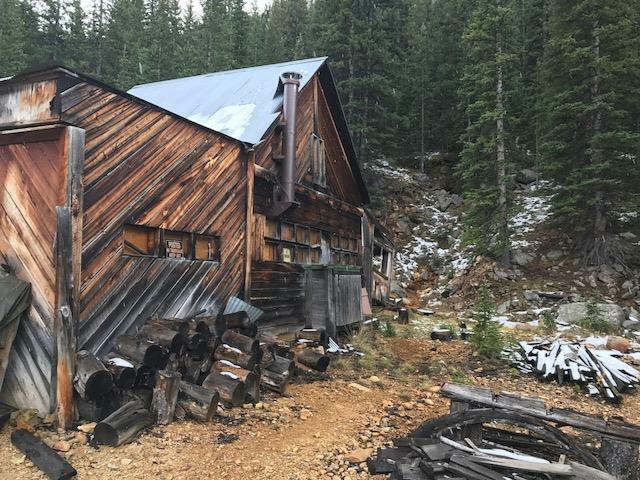 “Arsenic and lost face,” was the headline over a short story about the troubles stirred up after a contractor working for the Environmental Protection Agency breached a dam holding back the Kool-Aid-looking water in the Gold King Mine above Silverton. The lesson along the I-70 corridor in Colorado is that the EPA has managed to achieve cleanups where others have bumbled or done nothing. Consider the Eagle Mine, between Minturn and Red Cliff, just around the corner from Vail. Mining ended there in the late 1970s after a century. The mess was designated a Superfund site. But by the winter of 1989-90, the Eagle River looked much like the Animas River of a couple weeks ago. 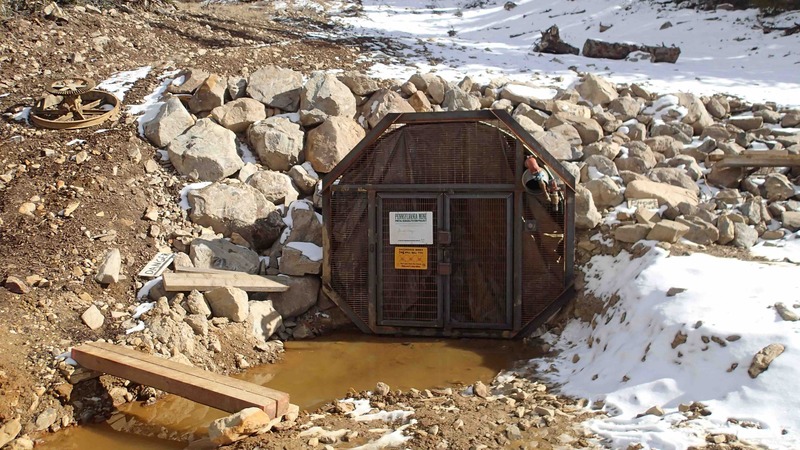 State officials had signed off on a low-cost gamble of their own, sealing the Eagle Mine. This lower-cost solution didn’t work. Water contaminated by heavy metals in the mine escaped into the river. At one point, snow at the Beaver Creek Resort, manufactured with water drawn from the Eagle River, had a faint orange hue. It wasn’t a year the Denver Broncos were going to the Super Bowl. Then the EPA was called in. Things got fixed—more or less. That even a well-funded cleanup continues to have problems should be sobering. 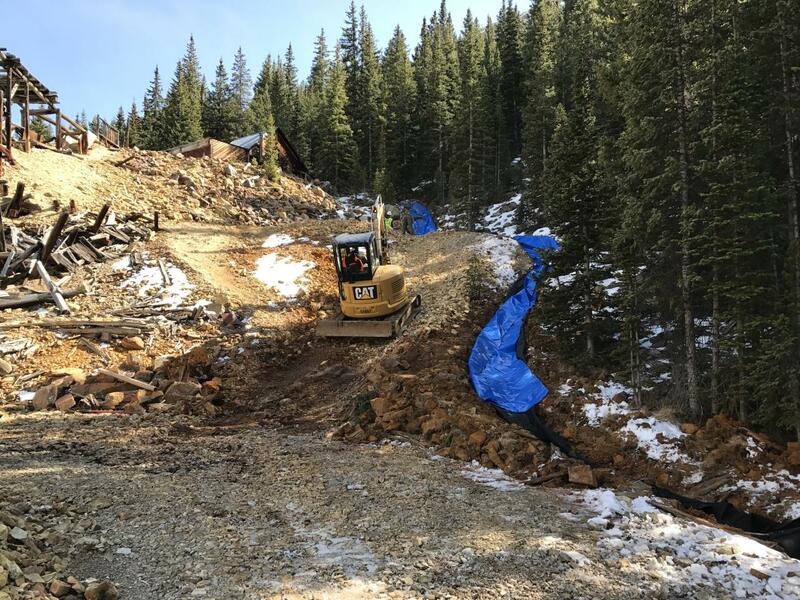 This week, Todd Fessenden, board president of the Eagle Mine Limited, a group charged with disseminating technical information in ways the layman can understand, sent an e-mail to elected officials in Eagle County assessing the river conditions there, in the wake of the Animals spill. Still, the river is much better now. Vail seems to have survived just fine, despite the presence of the EPA. In Summit County, the Pennsylvania Mine was a long-time mess. It’s in Peru Gulch, not far from the A-Basin ski area, and upstream from Keystone. The original miners had been gone many decades. A couple had purchased the property for back taxes but, realizing the problems, couldn’t unload it. Nobody else would touch it either, because of the liability if something went wrong. But progress has been made in recent years. 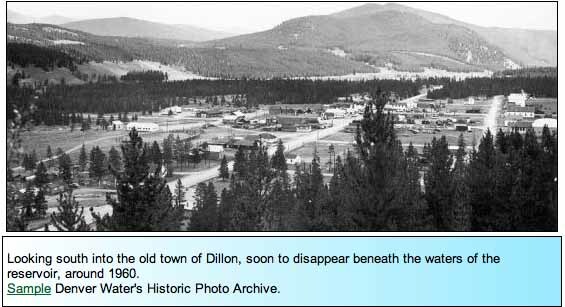 The mine less than a decade ago was running red downstream to Keystone and into Dillon Reservoir. It was, as the Summit Daily News noted in a story last week, long one of the most toxic abandoned mines in the state. Again, the EPA’s involvement was crucial for making progress. By stepping in, explained Paul Peronard, the EPA’s on-site coordinator at the Pennsylvania Mine, the EPA takes on liability. With the EPA involved, the state will step in and do work, too. “When bad things happen, it becomes the EPA’s fault,” he explained. And things can go wrong. “It’s like working on the bomb squad. You have a set of techniques, but, every now and then, the bomb goes off,” he said. 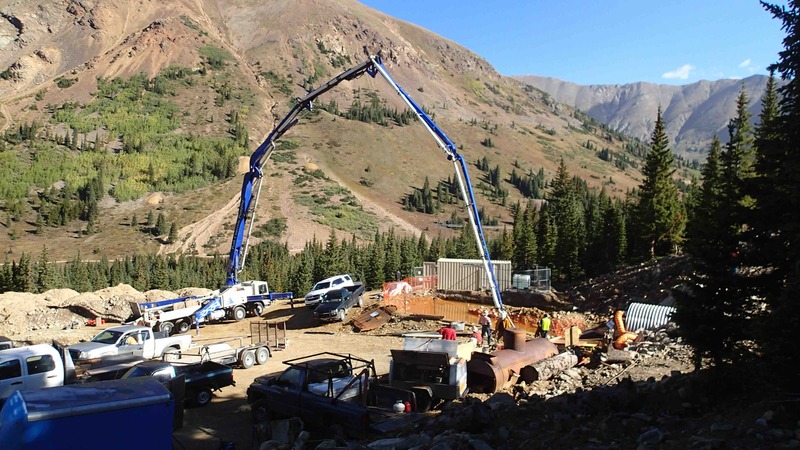 Jeff Graves, the senior project manager for the Colorado Division of Reclamation, Mining and Safety, said the potential for a “catastrophic release, surge event, whatever you want to call it, will be significantly reduced if not eliminated” by late September. The Pennsylvania Mine currently puts 12,000 pounds annually of zinc into Peru Creek. 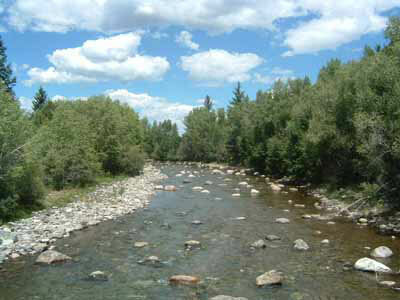 No fish can be found in the creek nor in the Snake River downstream as far as Keystone, where the pollution is diluted. But if not as bad as the Pennsylvania Mine, more than 100 abandoned mines remains in the Snake and Blue River watersheds. Reviewing the Animas pollution, Wyatt laments the “finger-pointing without putting what happened (at Silverton) into context.” The mining history above Silverton was difficult, with the mines interconnected and covering a broad area. Lynn Padgett, a geologist, has been studying abandoned mines in the San Juan Mountains since 1990. Elected a Ouray County commissioner in 2009, but has kept after her interest, most recently appearing before a committee of Club 20 meeting in Lake City in support of Good Samaritan legislation. Good Samaritan legislation would allow third parties to step in and clean up a mine site without incurring liability if something goes wrong, such as occurred at the Gold King Mine, as specified by the Clean Water Act. By Padgett’s rough count, there have been 15 different pieces of legislation have been introduced into Congress over the years—and all have foundered. “The Clean Water Act is ironically a barrier to having clean water,” she says. Padgett remembers going to the Gold King Mine in 2012 with then-U.S. Sen. Mark Udall, who had worked to move Good Samaritan legislation. As had several other congressional representatives. The problem always ends up being a concern about potentially responsible individuals being allowed to get duck their responsibilities. The current proposal is being pushed by U.S. Sen. Michael Bennet and U.S. Rep. Scott Tipton. The legislation would create pilot projects. 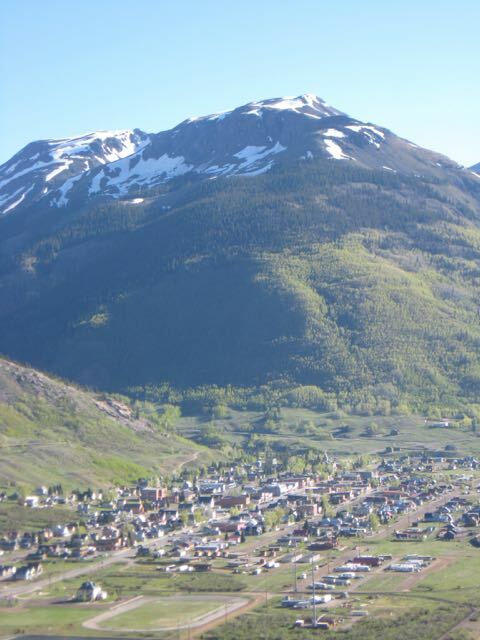 Other counties have been asked to lend support, and a letter from Pitkin County Commissioner Rachael Richards asks that the pilot be broadened to include the hard-rock mineral belt of Colorado, specifically including Eagle, Gunnison, Pitkin and Summit counties. Padgett says the Gold King Mine doesn’t provide a good argument against mining. It and most of the other old mines pre-date modern laws that govern mining. “Our problem is these very old, historic mines,” she says. Did the EPA truly mess up, as critics say, or was it, as the Durango Herald said, the party left holding the hot potato? Padgett says she’s waiting to get more information. But like Wyatt and many others, she’s worried that too many will draw the wrong less from Gold King and the Animas, calling for reduced funding of the EPA by Congress. “That would be the wrong answer,” she says. Remediation work in progress at the Pennsylvania Mine site in Summit County, Colorado. Photo via Snake River Watershed Task Force. 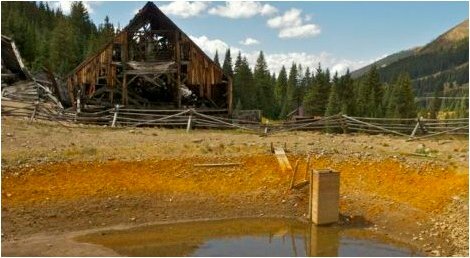 FRISCO — For decades, the abandoned Pennsylvania Mine high has been oozing heavy metals — zinc, manganese, cadmium, lead and and arsenic — into the waters of Peru Creek, a small tributary of the Snake River near Keystone, Colorado. The site has been the focus of intensive study during the past 15 years with the goal of improving water quality downstream. More Peru Creek Basin coverage here and here.